Are you searching for relief from your migraine? Have you tried all there is to prevent and relieve you of suffering from migraine? Here at Advanced Healing Therapies, we are willing to help. A migraine is usually a moderate or severe headache felt as a throbbing pain on one side of the head. Many people also have symptoms such as nausea, vomiting and increased sensitivity to light or sound. Are you looking to alleviate your stress, anxiety or depression? 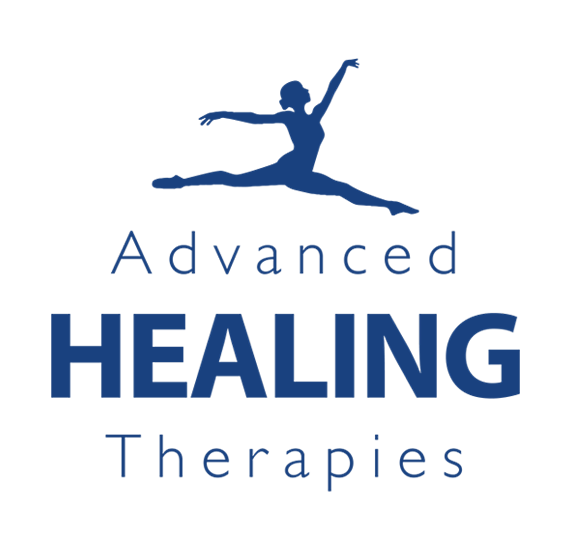 At Advanced Healing Therapies we can help you to relieve your stress, anxiety and depression. Stress can be defined as the way you feel when you’re under abnormal pressure. All sorts of situations can cause stress. The most common involve work, money matters and relationships with partners, children or other family members. Stress may be caused either by major upheavals and life events such as divorce, unemployment, moving house and bereavement, or by a series of minor irritations such as feeling undervalued at work or dealing with difficult children. Sometimes there are no obvious causes.